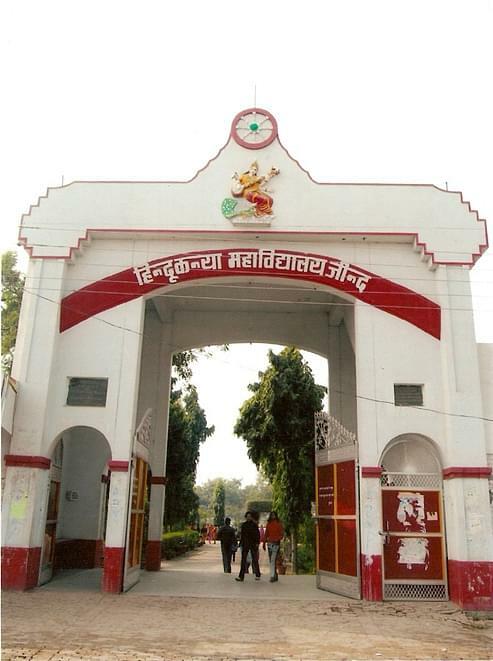 Hindu Kanya Mahavidyala (HKM), Jind was established in 1970. HKM has completed 37 years of academic excellence. It was started with 50 students and currently 1400 students are studying in this institute. The college offers undergraduate programs in various fields of Arts, Science and Commerce. It is affiliated to Kurukshetra University. The main focus of the college is to provide education to the economically weak, socially under privileged, rural and needy students. HKM organizes many co-curriculum activities like sports competition and N.S.S to increase the internal/physical strength of the students. 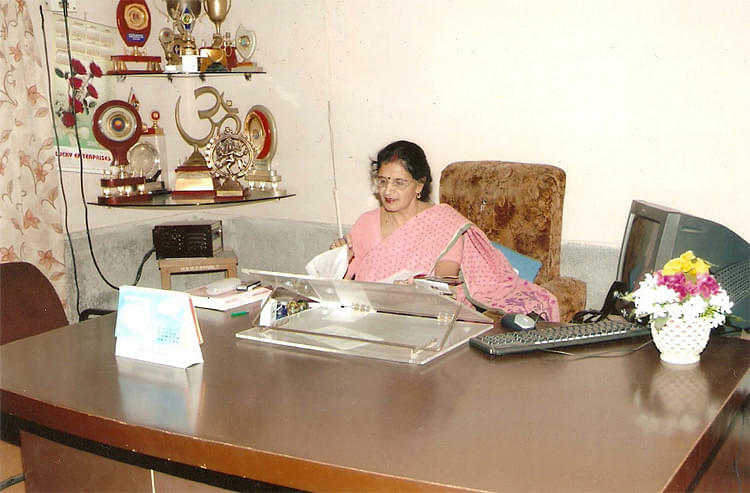 Why to join Hindu Kanya Mahavidyala? Academic Facilities- College has support services like Spacious Class Rooms, Sports Facilities, 24 hours electricity supply, latest books Library, Computer Laboratory, Multi-Purpose Hall, hostel building, etc. Scholarships- Institute provides various scholarships such as State Merit, National Merit, University Merit, Physical Handicapped scholarships to the students to help them in their studies.